Welcome to SCORE. A weekly program designed for small business with experts from Broward SCORE. For questions or comments contact broward.score.com. SCORE is a project of Broward SCORE a non-profit and a resource partner of the Small Business Administration. Patty: “So what did you do, like you said, to make it interesting? How did you decide on the topic? And how do you make it interesting? People are like well, you know, they might like going to a restaurant, or the might like fashion, or they might like talking about business. How did you kind of boost the topic of what’s happening in Coral Gables and turn into something that people wanted to get more information about and visit regularly and follow you. I agree to the innocent and lame ways of blog advertising. I myself have practiced this thing and really it disappoints when a handful of traffic is not able to pull up the dreams of $$ flowing in your account. 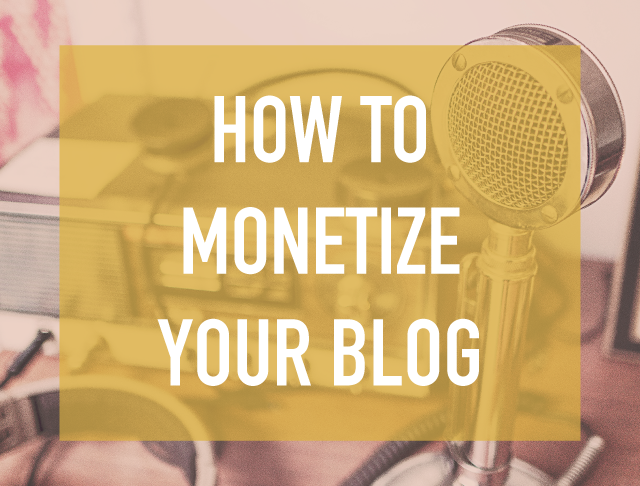 Can u share out some more ways on advertising a long-term blog! Would be a great help! !